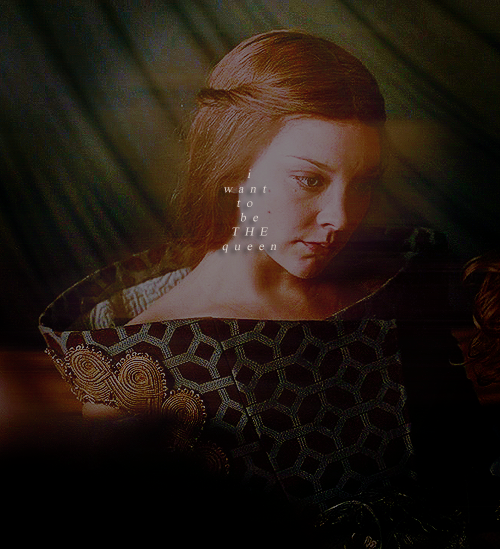 Margaery Tyrell. . Wallpaper and background images in the Margaery Tyrell club tagged: margaery natalie dormer season 2 tyrell character baratheon house tyrell game of thrones. 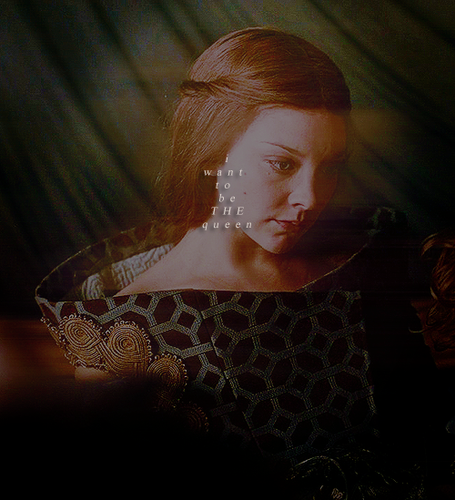 This Margaery Tyrell fan art might contain wohnzimmer, vorraum, salon, vorzimmer, porträt, kopfbild, nahaufnahme, portrait, headshot, and kopfschuss.